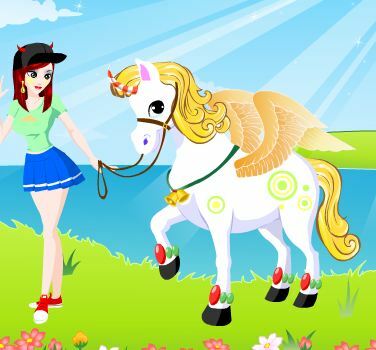 Play new game Cool Girl And Her Cute Horse for free online at our website Gamesmylittlepony.com. You can play this game in your browser, your mobile and enjoy it for free as well. 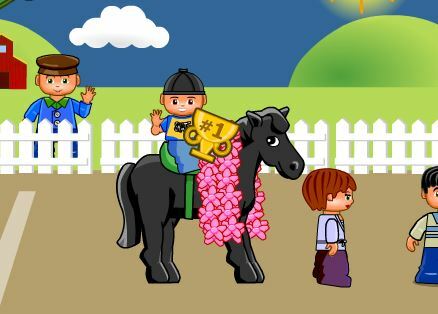 Your task in this game is to help this girl to dress up to be suitable for her horse. You will take clothes with the top and the skirt. You will choose the outfits for her following the style of a cowboy.Then you will choose accessories for her such as earring, necklace and hat. 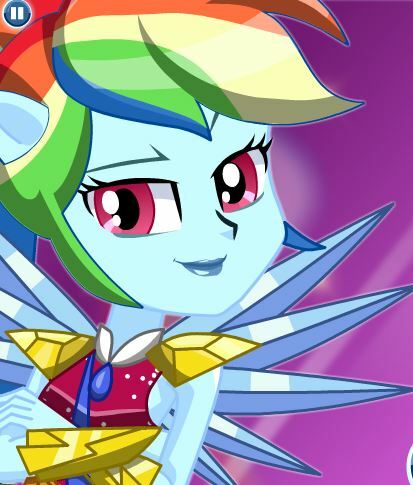 I hope that she will be very happy with your choice. We update new game daily. If you have free time, please come here and enjoy them. 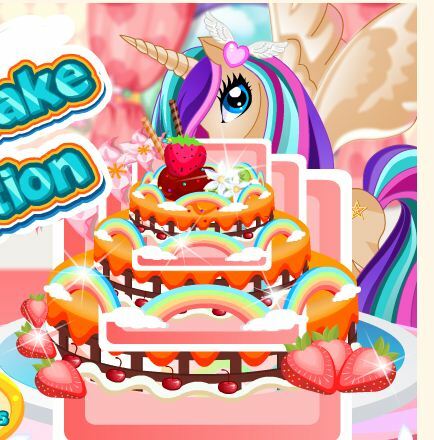 We provide game and many thing for free here. 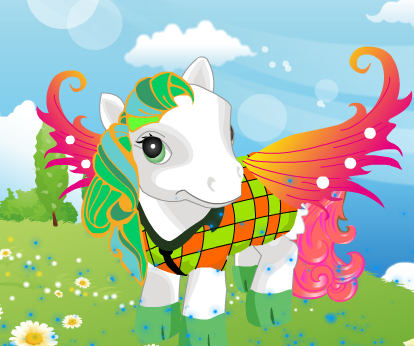 Have fun playing this game called Cool Girl And Her Cute Horse!